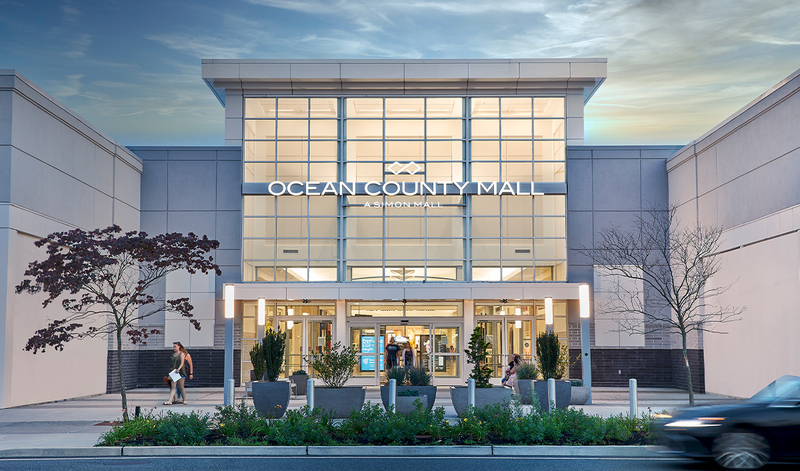 Do Business at Ocean County Mall®, a Simon Property. Ocean County Mall, a super-regional shopping center in Ocean County, New Jersey, is anchored by Macy's, JCPenney, and Boscov's. With more than 120 specialty stores, you are sure to find what you're looking for, such as: Aldo, American Eagle, Applebee's, Bahama Breeze, Bath & Body Works, Build-A-Bear Workshop, Coach, Express, Famous Footwear, Forever 21, Francesca's Collections, FYE, GameStop, Gertrude Hawk Chocolates, Gymboree, Hollister, Ichiban Japanese Steakhouse, H&M, Journeys, Justice, Lens Crafters, New York & Company, Old Navy, PacSun, Pandora, Pink, Starbucks Coffee, Swarovski, Tilly's, Victoria's Secret, Zumiez and more. Ocean County Mall is the only enclosed regional shopping center in Ocean County, New Jersey. Located just 5 miles from the beach, the mall is a great attraction for seasonal visitors who vacation at the Jersey Shore resort area. 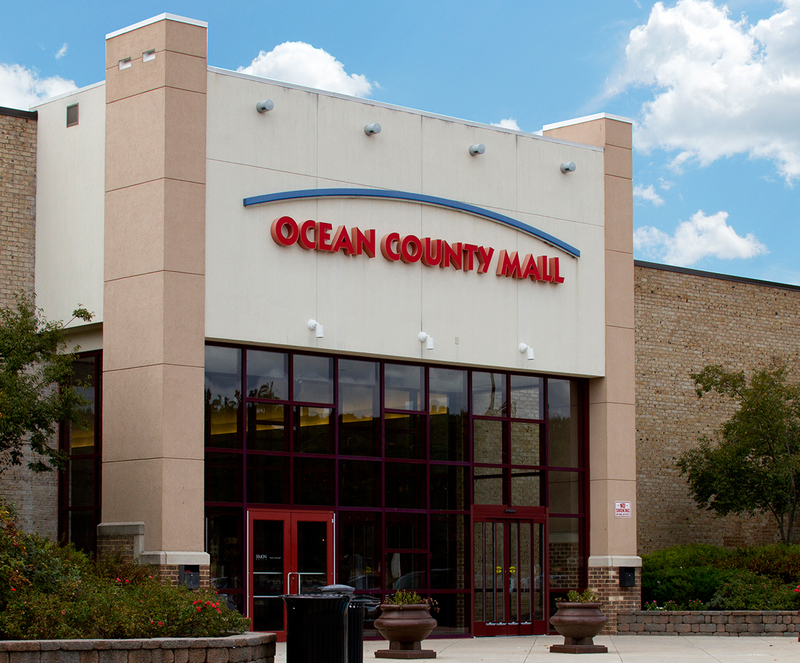 Ocean County Mall is a must- see destination during your visit. Be sure to visit our Children's Play Area. It's a free, indoor activity center offering families the chance to take a break while shopping. Stop by and see the new Ocean County Mall.